(Fargo, N.D. and Boston, Mass. ), January 24, 2017 – Aldevron, a contract development and manufacturing organization specializing in the production of plasmid DNA, proteins and antibodies, today announced it has received a growth investment from TA Associates, a leading global growth private equity firm. Aldevron’s management retains a significant portion of ownership in the company and will continue to run the company. Financial terms of the transaction were not disclosed. Founded in 1998, Aldevron manufactures biologics for research, clinical and diagnostic applications. The company’s products are used to manufacture novel treatments for a wide range of indications, including cancer, infectious disease, pediatric disorders and rare diseases. Aldevron’s custom products are used extensively in the fields of gene therapy and gene editing. The company is headquartered in Fargo, North Dakota, and has additional facilities in Madison, Wisconsin, and Freiburg, Germany. 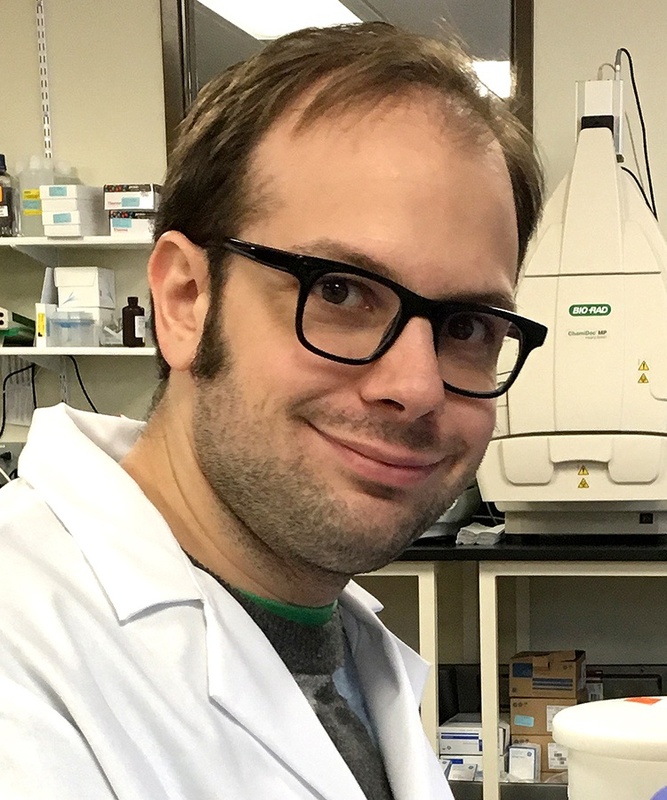 Aldevron has hired Nicholas Holston as an associate scientist in the protein purification area at the company’s Madison location.